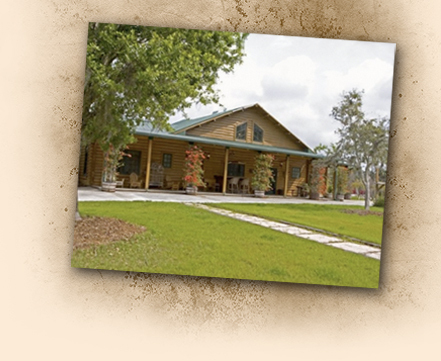 Coastal Cypress offers the South's finest selection of top quality cypress lumber products. Coastal Cypress located in Bronson, Florida is a specialty lumber company which markets outstanding cypress products nationwide. We specialize in small orders from $500 and up with normal leads time of less than 2 weeks on most in stock items. Please take the time to look over our list of materials, you can request a quote online, or even order your cypress products directly online. Coastal Cypress accepts the following methods of payments: Personal Check, Wire Transfers and Visa/Mastercard. Thank you for considering Coastal Cypress as your one stop shop for the finest in Bronson, Florida cypress products.